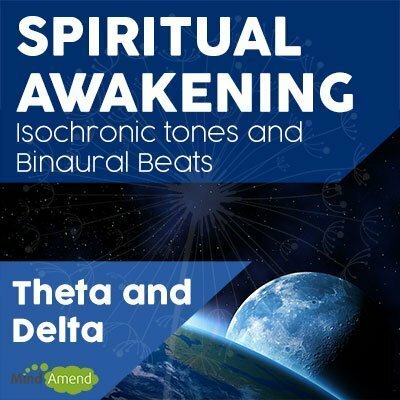 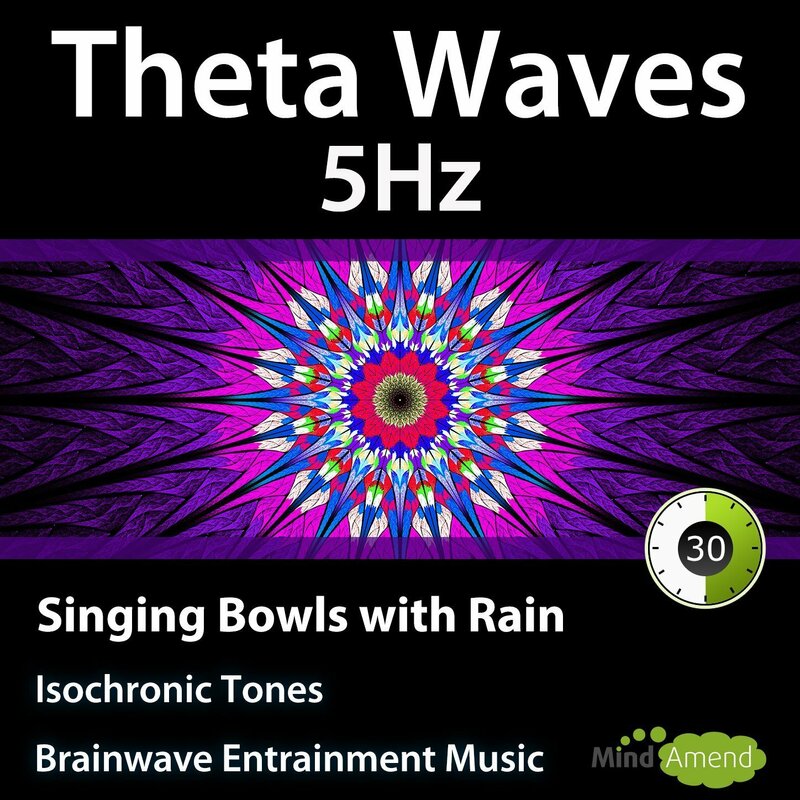 These Theta Waves isochronic tones tracks beat at 5Hz all the way through and will help you reach a deeply relaxed mental state in low Theta. 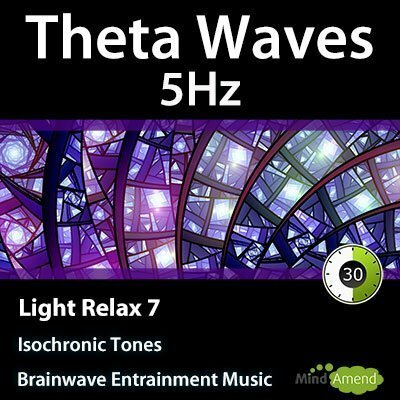 There is also a 7Hz Theta Waves version available. 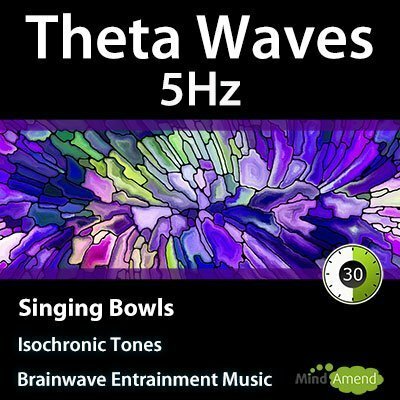 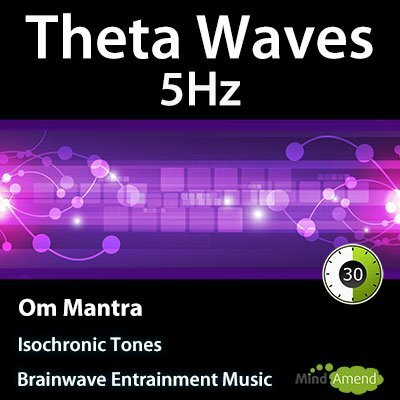 These 5Hz Theta Waves brainwave entrainment tracks contain isochronic tones. 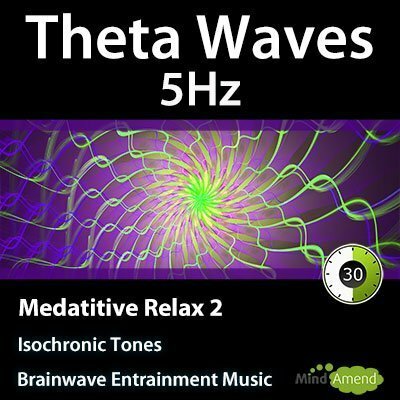 The tones beat consistently at 5Hz (5 times per second) throughout the entire 30-minute track, without any ramps in frequency, either up or down. 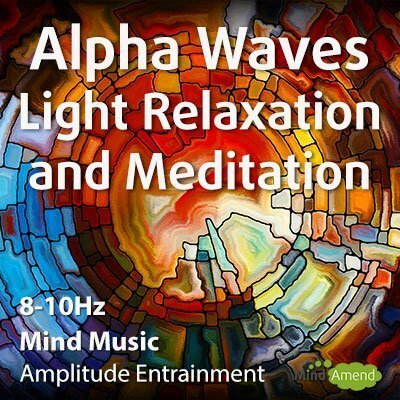 This 5Hz session comes with a number of options. 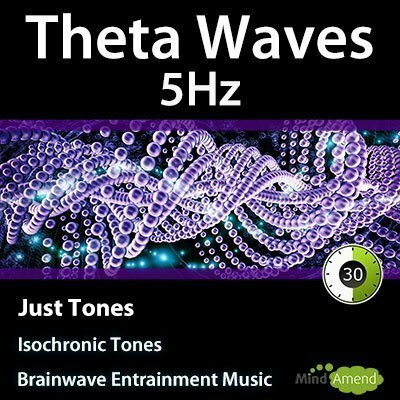 The ‘Just Tones' version doesn't have any music, just the pure sound of the isochronic tones. 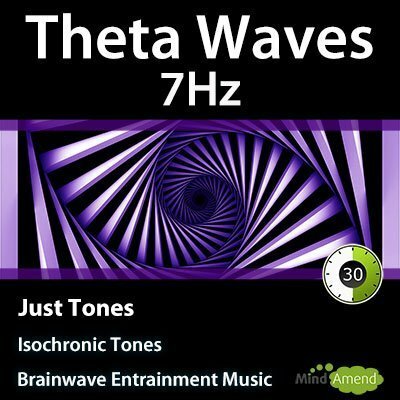 The Just Tones version will provide the strongest method of brainwave entrainment, but you may find it easier to listen to when combined with your own music. 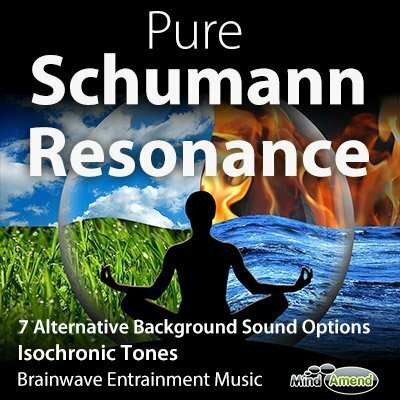 I have also created a selection of ready-made soundtracks that I have embedded to 5Hz session into.